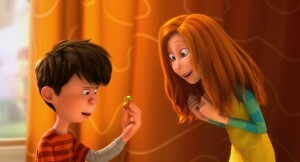 The idealistic young Ted (ZAC EFRON) shows a rare seedling to the girl of his dreams, Audrey (TAYLOR SWIFT), in "Dr. Seuss' The Lorax" ©Universal Studios. (Click on photo for hi-res version). 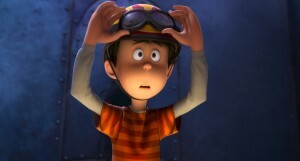 ZAC EFRON as Ted in "Dr. Seuss' The Lorax." 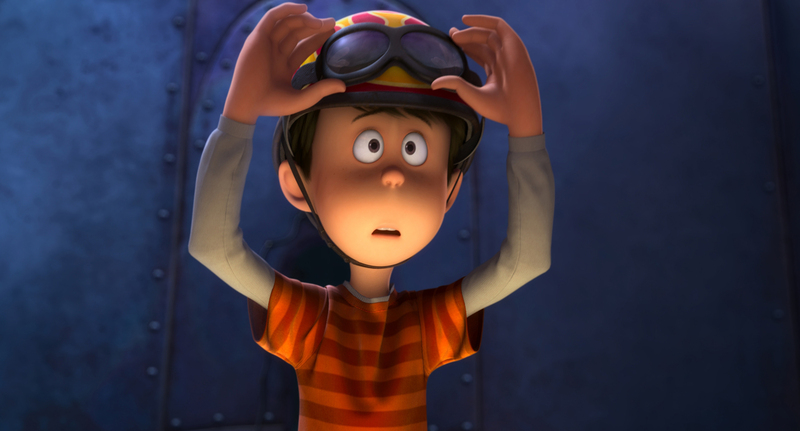 ©Universal Studios. (Click on photo for hi-res version).